the operation that led to the capture of Sambisa Forest. 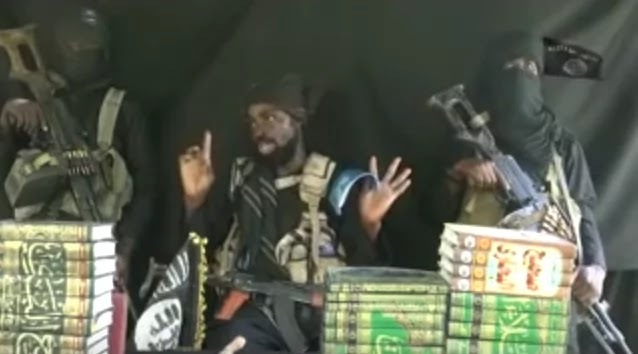 The Nigerian Army has confirmed the recovery of a Qur’an belonging to Boko Haram leader, Abubakar Shekau in Sambisa forest following a military operation that led to the capture of the terrorists’ camp. NAN reports that Maj.-Gen. Lucky Irabor who is the Theatre Commander of Operation Lafiya Dole spoke on Wednesday, December 28 where he elaborated on Operation Rescue Final. by Lt.-Gen. Tukur Burutai who is the chief of army staff. Abubakar Shekau while he escaped. “The Book will be taken to the Chief of Army Staff, Lt.-Gen. Tukur Burutai, for onward presentation to Mr President. “On Dec. 26 our troops also interceptedvtwo Boko Haram suspects in Maiduguri. “We, therefore, warn residents of the state to be wary of people coming to hide in and around their houses. It was earlier revealed that some CJFF members who took part in the offensive that resulted in the capture of Camp Zero located in the heart of Sambisa Forest brought down the flag of Shekau.